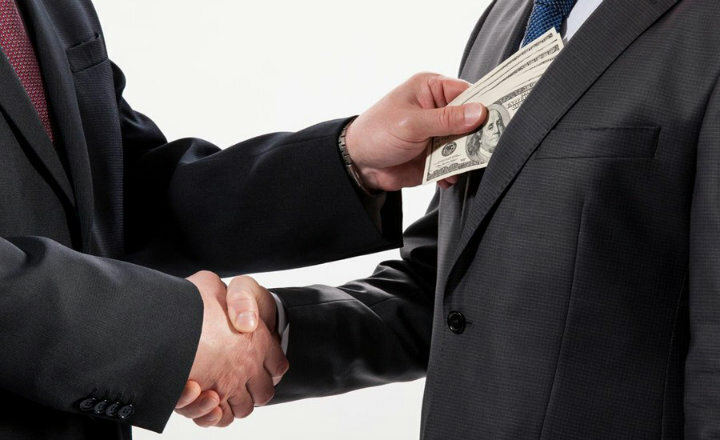 Santo Domingo.- 81 percent (8 out of 19) of citizens polled by ASISA say that little or no progress has been made to reduce government corruption in the last six years. Moreover 71% of the voters say they aren’t confident that justice will be served and that the true culprits in the case of Odebrecht will be prosecuted. ASISA found that 60% of the respondents say that the Justice Ministry has mismanaged the Odebrecht case. A considerable proportion of the electorate (48.0%) ensures that the Green March Movement has grown, while 59.0% agreed that their main objective is to fight corruption. Asisa said the nationwide survey conducted in Sept. interviewed 1,500 people, with a margin of error of +-3%.